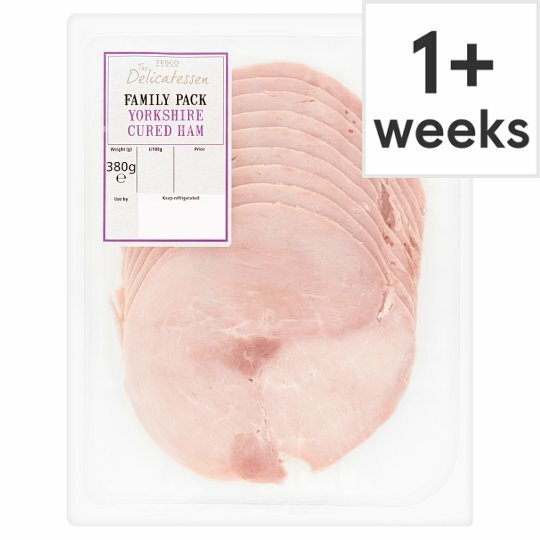 Family pack slliced, cured and cooked formed ham. Keep refrigerated. Once opened, consume within 2 days and by 'use by' date shown. For Use by: see front of pack.